Particle plants growing. 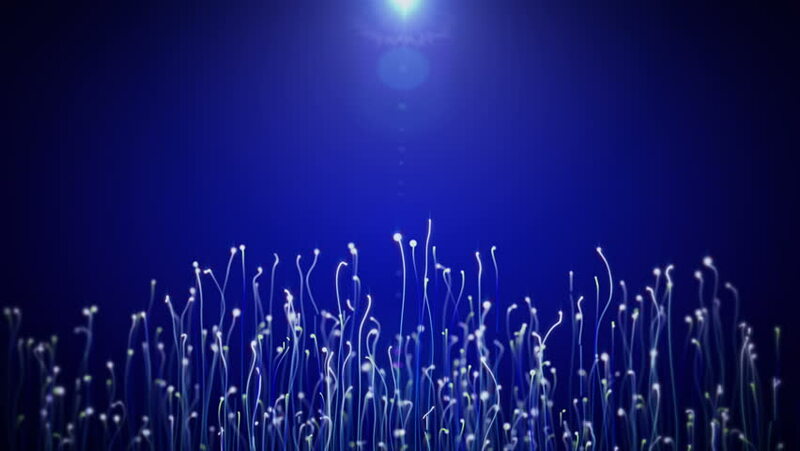 Beautiful background.Particle growth.Growing up to the light.Good intro.Bright blue.Part 3.
hd00:17Abstract particle growing. Beautiful background.Wheat germ growth.Growing up to the light.Good intro.Part 1. 4k00:20Cinematic and luxury Form abstract particles motion graphic animation background. Perfect for use with any video or text element. Use as a video background or as a video overlay. 4k00:18Abstract futuristic triangle data tunnel motion graphic blue background. Information technology animation concept. hd00:12LOOPED Stars Background for Different events and projects!!! 4k00:23Beautiful Particle Waves In Multiple Colors Defocused Near Camera. Rendered in 60FPS.